Alice Tognacchini has studied Environmental Science at the University of Venice, with a focus on environmental chemistry, ecotoxicology, vegetation and soil science. She has completed a Masters in nature management at the University of Copenhagen, specialising in the field of ecosystems and land restoration. 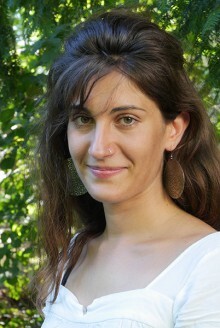 Among her internships and work experiences, she has collaborated with the ECOREMED Life Project in Naples, testing heavy metals bioavailability and remediation techniques on contaminated soils from the “Land of Fires”. Ecological restoration, soil remediation and phytotechnologies represent her main research interests. 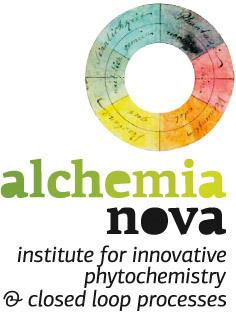 Since October 2016 she is working with alchemia-nova, in collaboration with the University of Natural Resources and Life Science of Vienna.